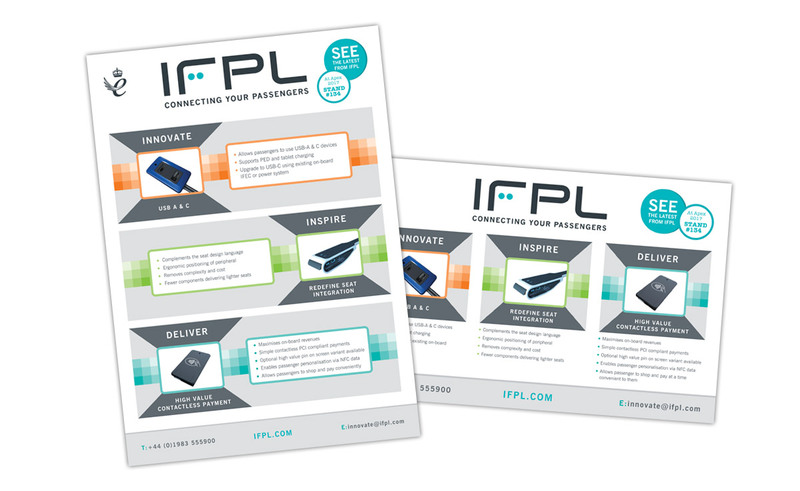 IFPL is an innovative award winning company specialising in the design and manufacture of passenger interface solutions to the global In-Flight Entertainment and Connectivity (IFEC) industry. 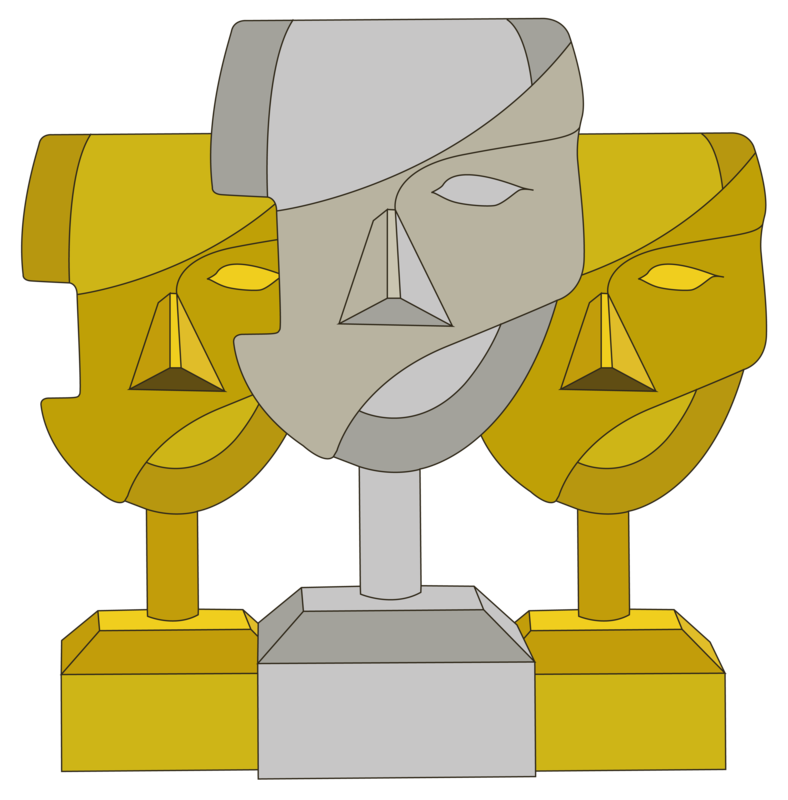 Twice winner of the prestigious Queen’s Award for Enterprise, they are unique in their ability to combine industry leading innovation with manufacturing excellence. IFPL met with Brightbulb to discuss their design needs for their upcoming events and media campaigns. IFPL exhibit at many exhibitions across the world including the well known aviation exhibition, APEX set in Longbeach, California. IFPL required a design business that could create fantastic graphics for their exhibitions and work alongside their printed and digital advertising, keeping a consistent message across the board. Brightbulb worked closely with IFPL to mock up exhibition designs and at the same time create a suite of full page and half page printed adverts and various digital MPU’s, banners etc that would be used across a plethora of industry magazines and online outlets to promote the upcoming exhibitions and the business. Full print ready artwork was created for the team for fitting at the various exhibits across the globe. The exhibition design proved a success and we have now worked on 3 exhibitions for IFPL at the Aviation Festival in London, Apex in California and FTE Asia in Singapore. It is not just about creating great graphics at Brightbulb. We truly believe that our business is about creating great relationships with our clients and this relationship is mutually beneficial for us and our clients. We have built a strong relationship with IFPL and look forward to working with them in the future.